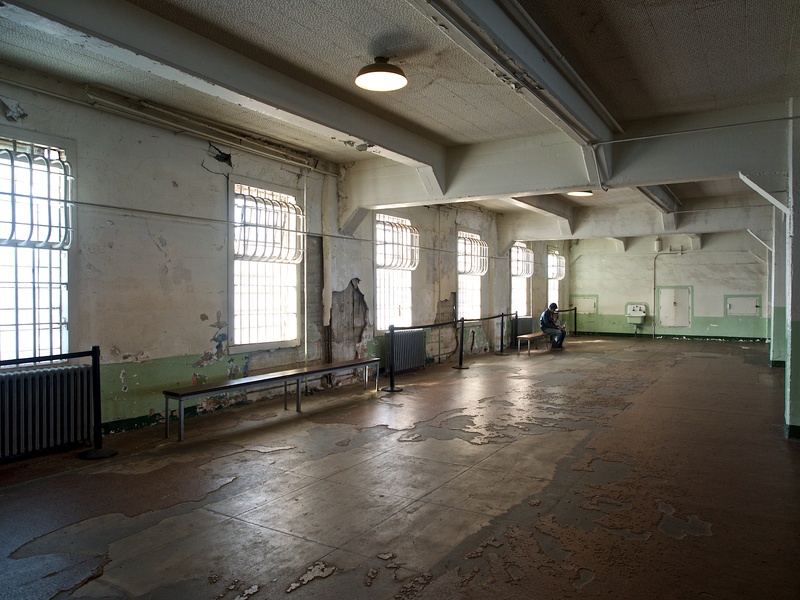 Back in San Francisco, this time with a trip to Alcatraz. This is the dining room where a solitary occupant sits in the decaying gloom. It’s creepy now, and would have been just as creepy back in the day.